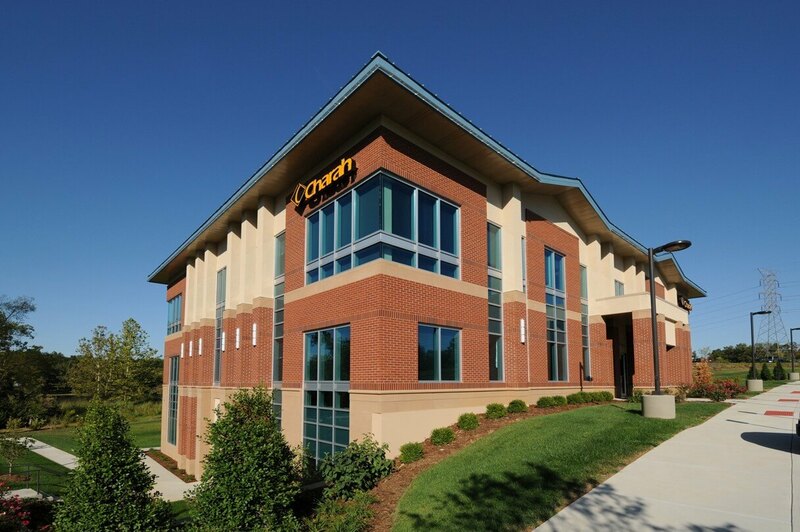 In May of 2008, Charah, Inc., a leading provider of coal-ash management, received approval for incentives from the Kentucky Economic Development Finance Authority (KEDFA) to fund its headquarter expansion project necessary to accommodate the company’s growth. 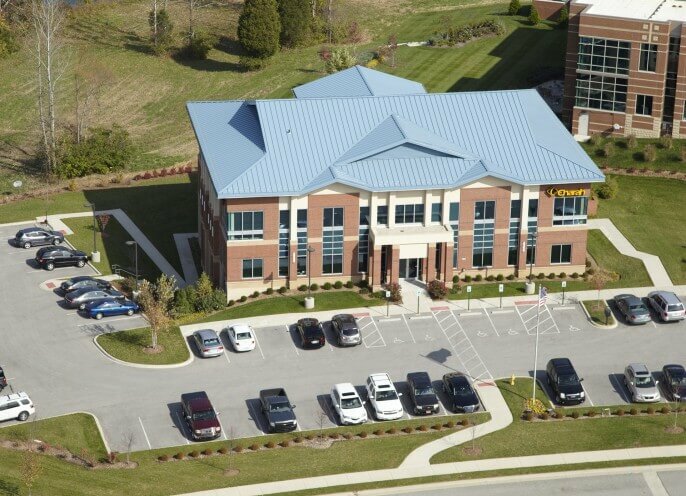 The tax incentives secured Charah’s decision to keep its headquarters in Louisville. Focused on sustainability, Charah enlisted Kelley Construction to build a LEED Certified, Class-A corporate office facility with 3-stories and 20,000 sq. ft. Even with one of the snowiest and coldest winters in Louisville history, the project remained on-track and on-schedule. 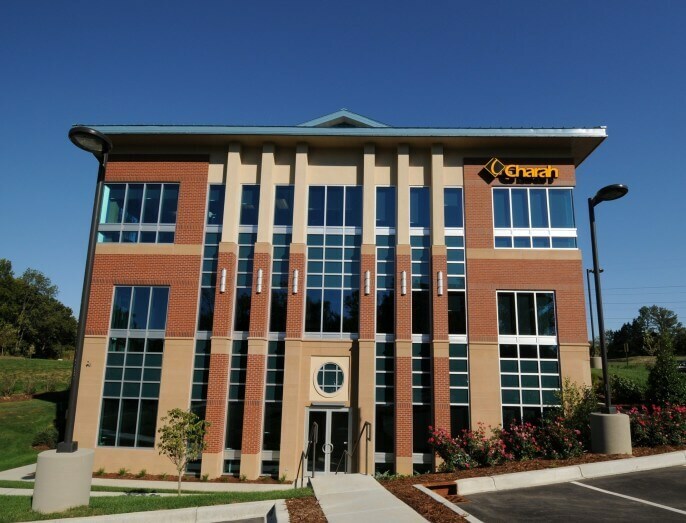 Charah enlisted Kelley to build a LEED Certified, Class- A corporate facility.